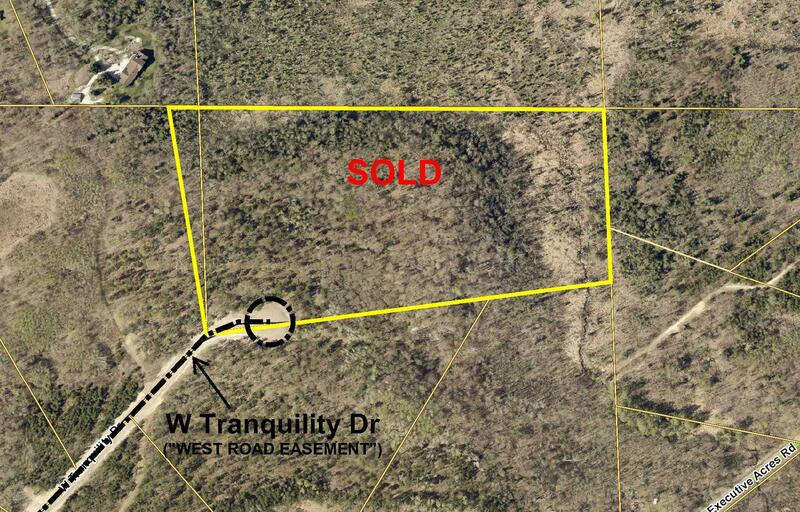 Estate-sized homesite in the carefully-developed Tranquility II neighborhood outside of Brainerd. Wooded hilly upland with wetland along north side and east portion. Located at the end of the cul-de-sac of a private easement road for utmost privacy. The tract has potential to be split. Public access to Mississippi River about 2 1/2 miles away at end of Executive Acres Rd. Your family will love living in this country setting close to all the recreational opportunities in the Brainerd Lakes Area.